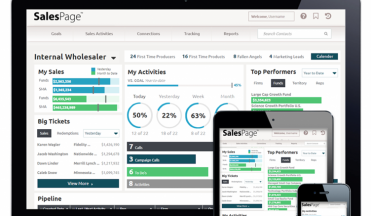 I am pleased to share some exciting news – SalesPage has officially launched SalesPage 6. 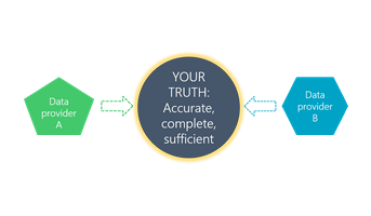 This latest version represents a significant evolution in SalesPage products and provides asset managers with a distinct advantage in managing their distribution efforts. 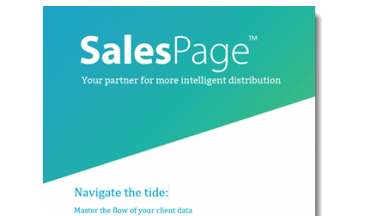 I’d like to highlight some existing features of SalesPage, now combined with new elements of SalesPage 6, which together deliver the ideal solution for asset managers.